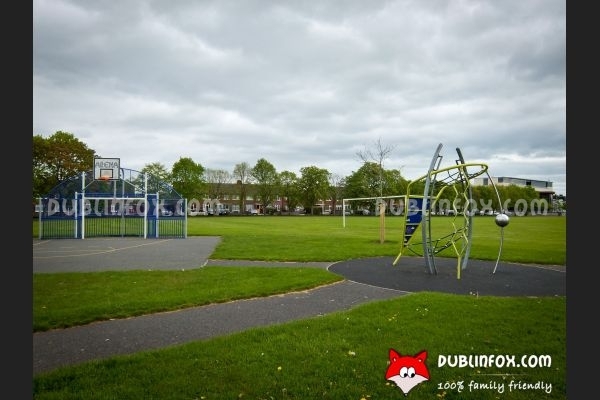 Loreto Park is located near Nutgrove Shopping Centre, so it is perfect if your kids need to run around a bit before or after an exhausting shopping trip. 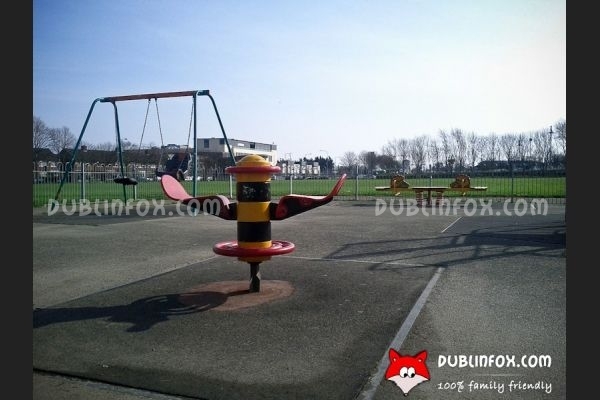 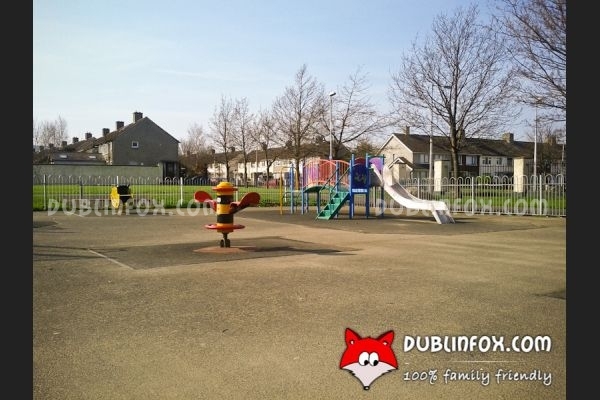 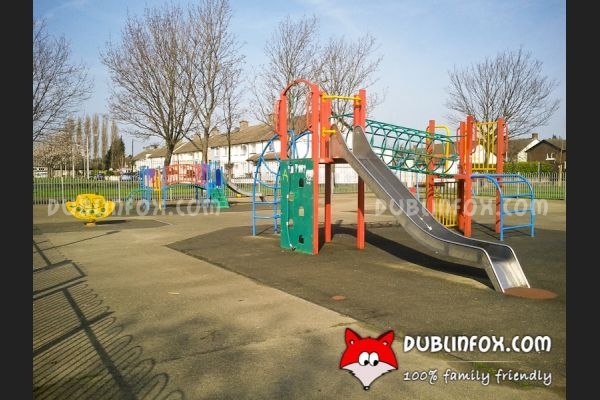 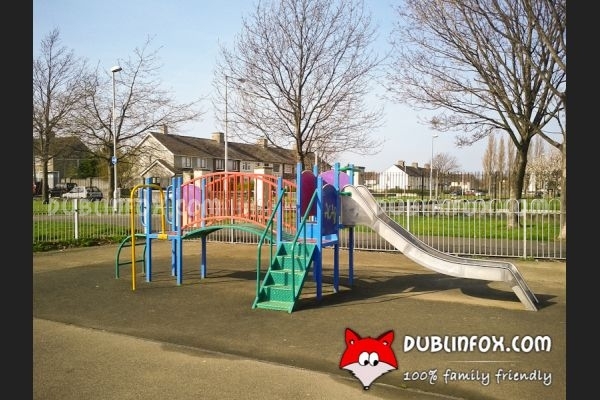 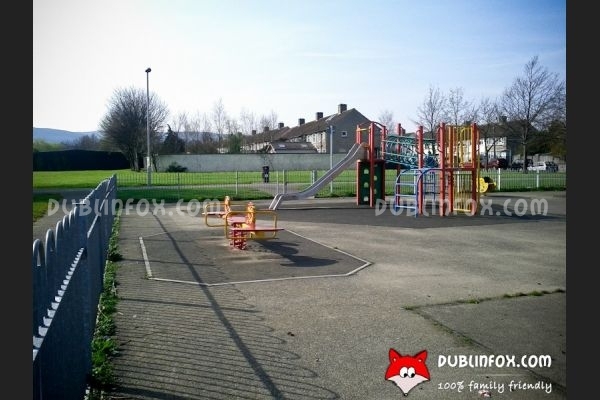 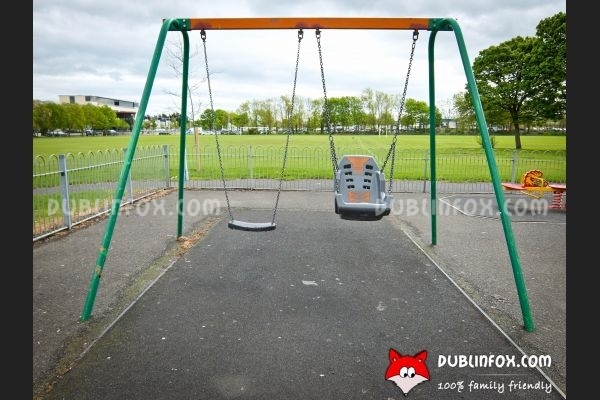 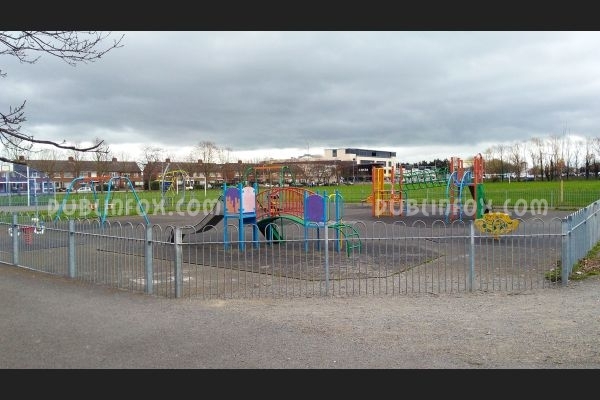 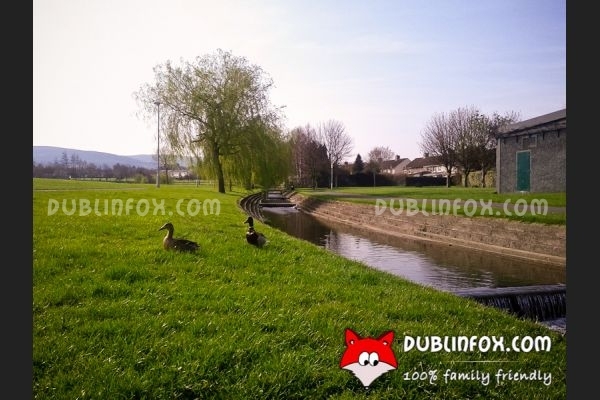 The playground of the park can be found close to Loreto Row and it is suitable from toddlers to teenagers. 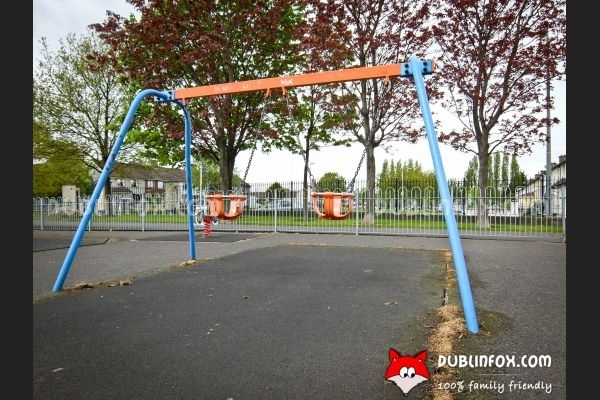 The fenced junior area consists of two multi play units, a few springers, a spinner, a see-saw and four swings (two of these are baby swings). 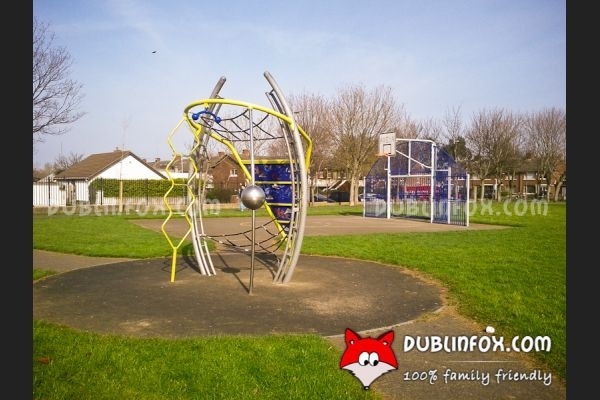 In the senior section there is a basketball ring and two climbing structures. 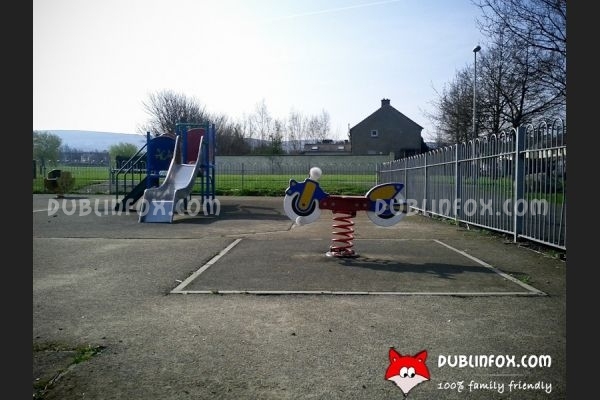 A great adventage of the place (besides its location) is that it is very sunny and therefore it is less muddy after rainy days, than an average playground.